We will have a stand at the Wedding Journal Show in City West Convention Centre on 13th & 14th January 2018 from 1100 – 1700. Hope to see you all there. Show Offer – 10% off all services if booked before 31st January 2018. 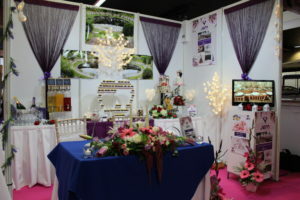 50% off Wedding Consultation and Planning Service, entry forms available at our stand.